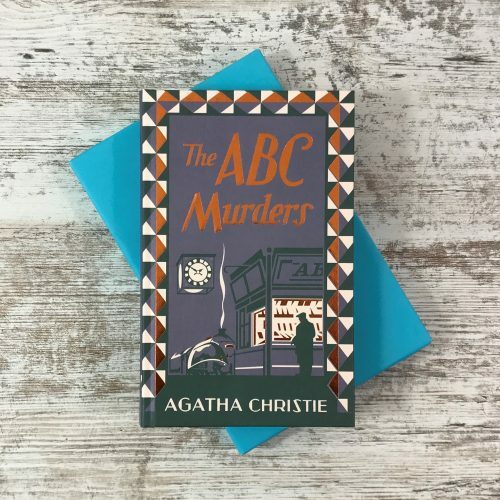 Agatha Christie’s world-famous serial killer mystery, reissued with a striking cover designed to appeal to the latest generation of Agatha Christie fans and book lovers. There’s a serial killer on the loose, bent on working his way through the alphabet. 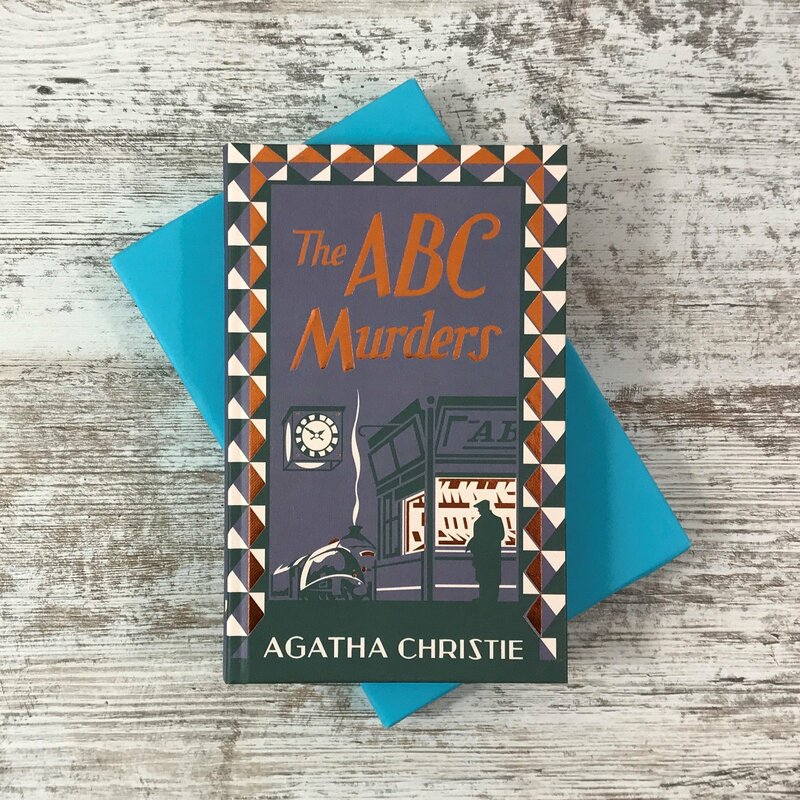 And as a macabre calling card he leaves beside each victim’s corpe the ABC Railway Guide open at the name of the town where the murder has taken place.